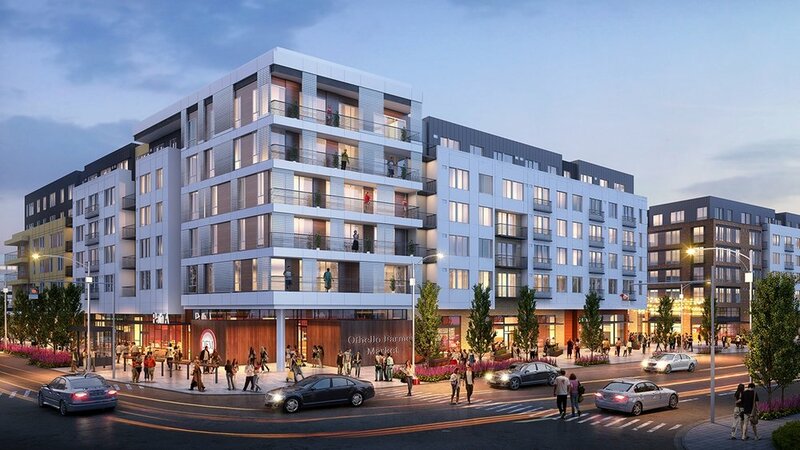 Path Othello will provide a thriving environment for residents, neighbors and retailers alike. 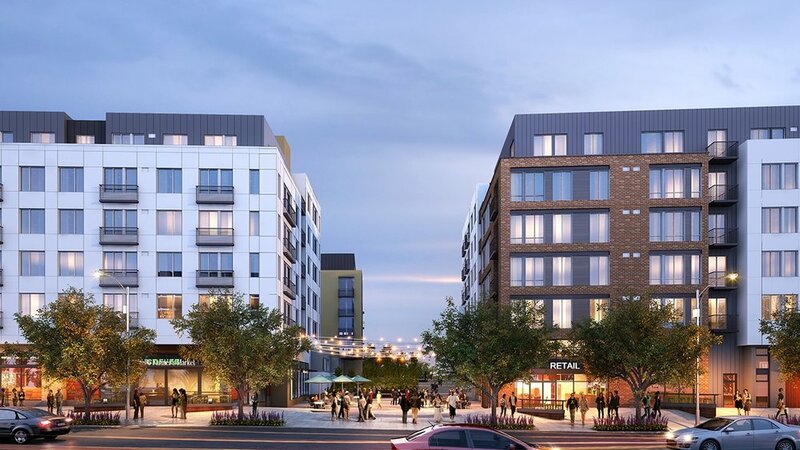 With 618 apartment units, it will also include a Farmer’s Market, restaurants, cafeteria and a public commercial kitchen for residents and visitors. Strategically providing rain gardens and on-site recycling, its large mid-block plaza will be a connector between buildings and offer a natural open space accompanied with amphitheater-style seating.